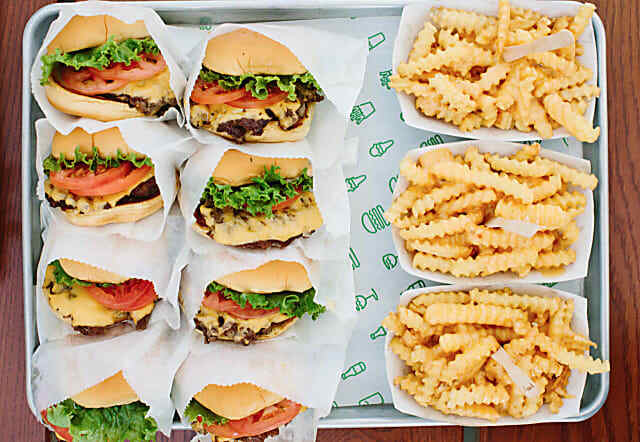 Good news for Shake Shack lovers! The new Shake Shack restaurant on Central Ave is scheduled to open a week from Sunday! We're working hard to revitalize Central Ave and hope to continue to attract businesses to the avenue that people will want to eat at or shop at. Opening: Sunday, October 14 at 11 AM Greenburgh and Central Ave are becoming burger heaven with many burger options available to shoppers.